Lodge No. 189 is proud to present our latest lodge polo shirts and caps. 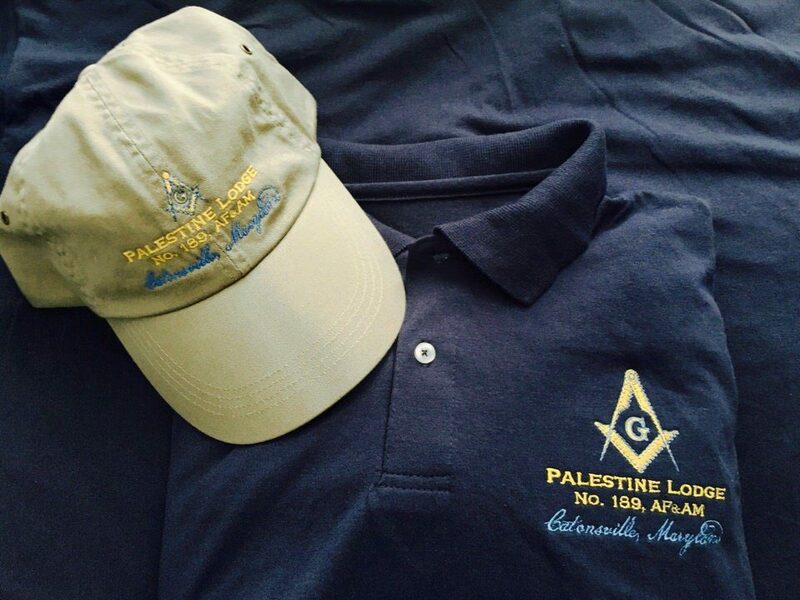 Currently only available at Meetings and Limited Events: Lodge Members to buy your polo ($25) and cap ($15) please join us at any stated meeting, or this Independence Day in Catonsville, as we March in the Catonsville Parade. A portion of the purchase price goes to support the social and charitable activities of our lodge.